Happy Friday! Send a Turtle Card. Friday’s have nothing to do with turtle cards, other than they are both things that make me happy. In this fast paced world of uber smartphones, rushed last minute texts, and mass facebook status updates…sometimes it’s nice to get a personal, handwritten card from a friend. 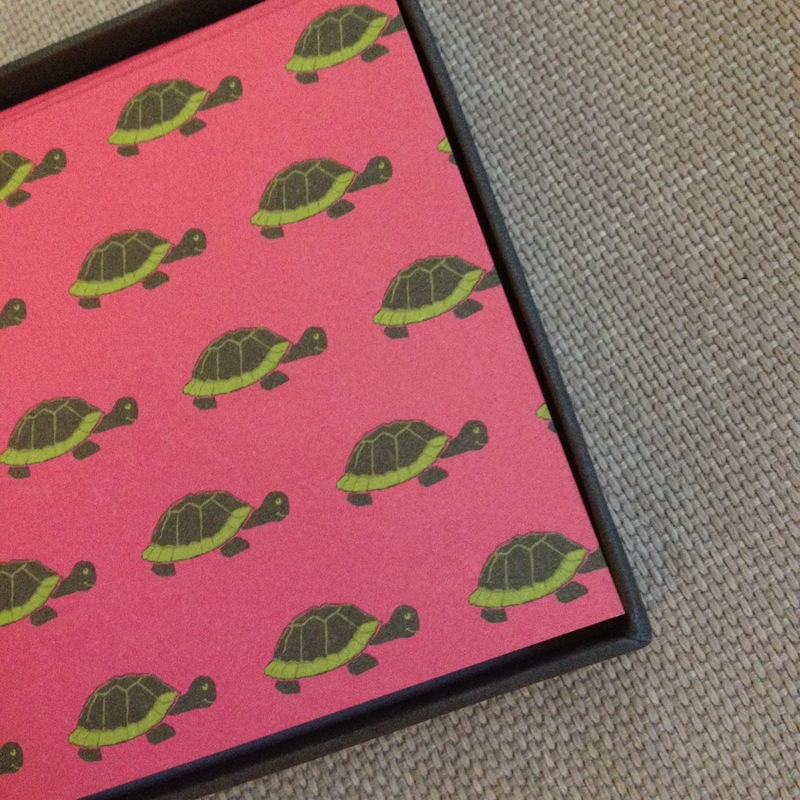 What makes it even more cheeky is that the card features turtles, one of the slowest animals on earth. Get it? 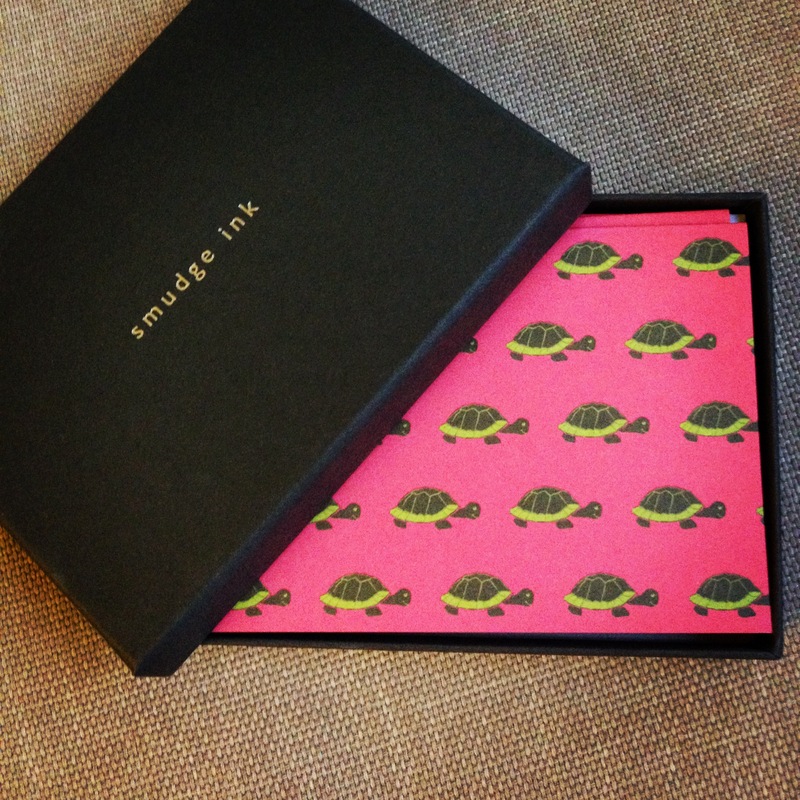 For more cute cards, check out Smudge Ink. This entry was posted in Home Stuff and tagged handwritten card, smudge ink cards, turtle cards by weninroam. Bookmark the permalink.